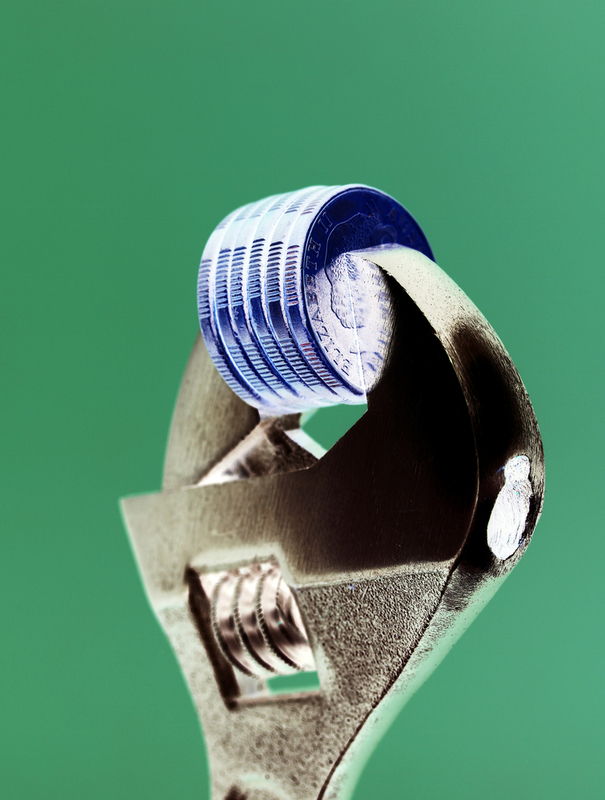 Following a routine decline in both gold and silver on the US futures market last week due to the heavy short positions held by key market players, veteran precious metals adviser Alasdair Macleod says silver bears are about to be wrung out. Writing for SilverSeek Macleod observes that Commercials (comprised of producers, processors, fabricators, bullion banks and swap dealers) hold short positions which are currently approaching record levels 496,585,000 ounces, or approximately two thirds of 2011's global mine production. The shorts are comprised primarily of bullion banks and producers hedging against future costs, while the long commercials, despite being far fewer, are more "genuine" in Macleod's view, as they are manufacturers seeking to guarantee margins by locking in current prices. Macleod says that the shorts are likely in trouble, however, because they have not logged their positions in an overbought bull market as would be necessary for them to turn a profit. 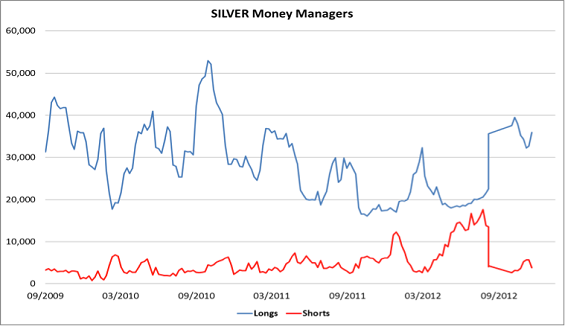 Instead, money managers, comprised mostly of hedge funds, have doubled their long positions and severely reduced their shorts since July. The odds now favour a substantial bear squeeze. And as the managed funds which lost money on their shorts in June-July sniff sweet revenge, this could rapidly escalate. 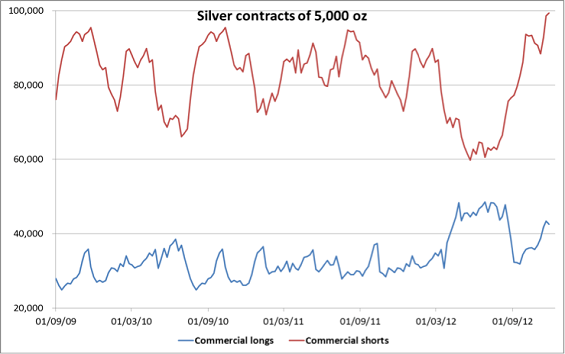 At the moment, every dollar move upwards in the silver price costs the shorts nearly half a billion dollars. And there is no way it can be covered, because the cash silver simply does not exist.